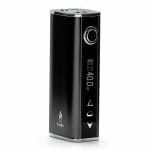 Start chasing cloud with this advanced box vape Mod and take your vaping experience to a new level. Reactor mod is the best vape mod Australia has to offer. 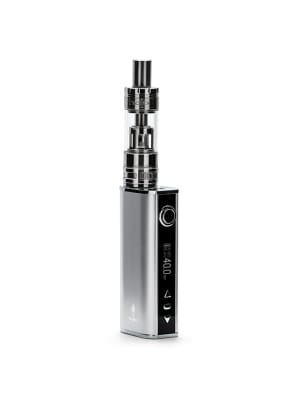 Reactor Box Mod Starter Kit is an easy to use device that will provide an extreme vaping experience. With so many inferior products in the market often sourced from very loosely regulated countries with no proper quality standards, it can be hard to make a selection. That&apos;s the reason why we look for a trusted brand name. Halo is a Leading American Company you can trust. 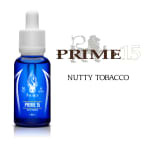 Their elegant Mods are engineered to provide great experience. 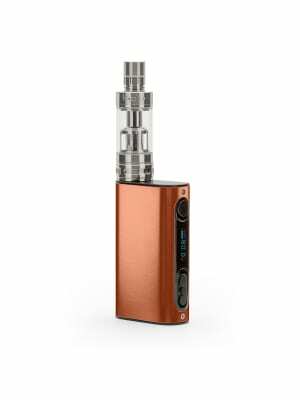 With our quick shipping you can get these vape kit to melbourne, sydney, Adelaide, Perth, Hobart or any area in Australia quickly. The Halo Reactor Mod Standard version is a popular cloud chasing mod that comes with a massive 4400 mAh battery and large 5ml tank to keep you vaping all day long. 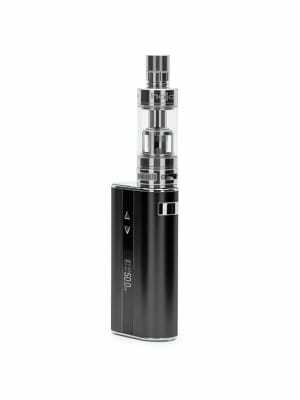 This is an easy to use vape mod starter kit designed for advanced vaping experience.